We're excited to open our new Help Center on Zendesk! One of our largest goals from a Customer Success and Support standpoint has been to create a way for our users to quickly and easily find the answers to their questions about Solano CI and get them back to their work. We hope that this Help Center is the next step beyond our documentation and support@ email towards that goal. The Help Center has two components: an FAQ section and a Community section. The former is a place for Solano Customer Success and Support staff to post info and explanations regarding commonly asked questions and that supplement the docs. 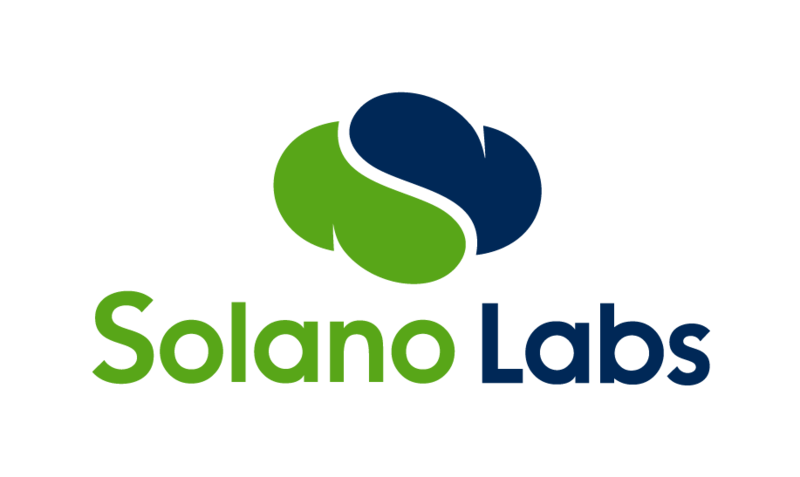 The latter is a place for everyone interested in Solano, from employees to users to people just wondering what Solano has to offer, to discuss tip and tricks, or feature requests or anything at all. This is a work in progress, and we want to work with you to turn this into a thriving and helpful destination for people. Please let us know how you think we can improve it (maybe in the Community section!). Why isn't this integrated with the dashboard? Why the need for a second login? Or did I miss the link? Hi Ralph and Eamonn - Yes the second login is definitely less than idea. Thank you very much for your feedback! We'll add this to the list of product improvements for our devs to imlement. Ralph - I've found the ZenDesk article on SSO - will pass this onto our devs. Regarding the spam, I've just got done deleting a bunch on Friday, and looks like they're back with more vengence. I've sent ZenDesk support a note about this and looks like they're working on a solution. In the meantime, I'm playing with blacklist/whitelist, suspending these fake accounts, and deleting spam posts as they come. Do you have any suggestions that we should consider?